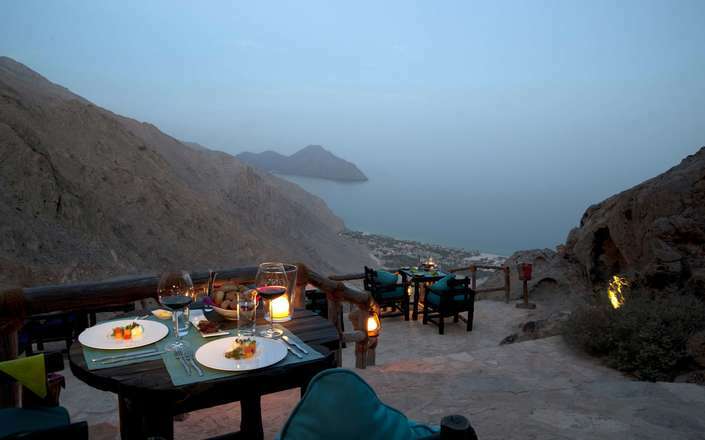 Six Senses Zighy Bay is located on Oman’s Musandam Peninsula and is set between dramatic mountains to the rear and a broad sandy beach in front. 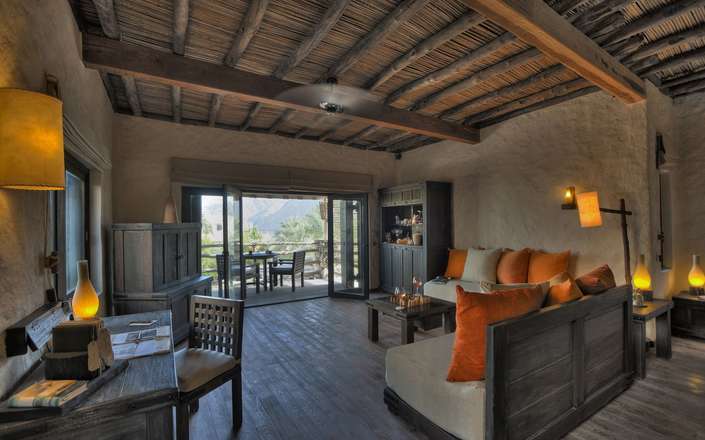 The property’s luxurious 79 pool villas (each with their own 20 + sqm infinity edge pool) are a blend of the surrounding traditional Omani, indigenous village style, and modern amenities. 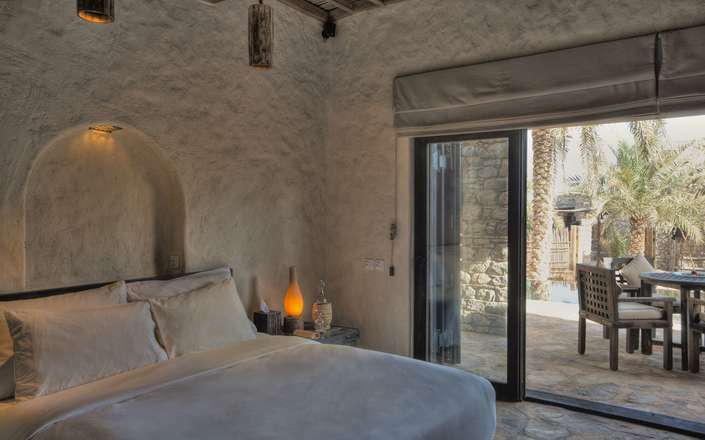 The villas offer a spacious, personal environment with rustic chic décor to reflect the brand’s positioning of Redefining Experiences. 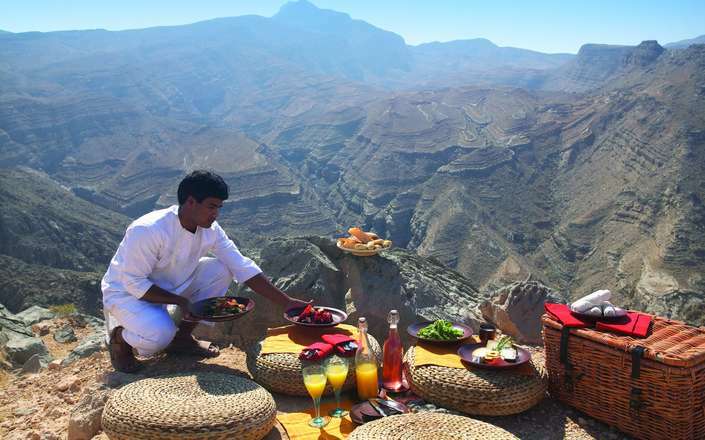 While in residence, a butler service team will ensure your every request is taken care of. 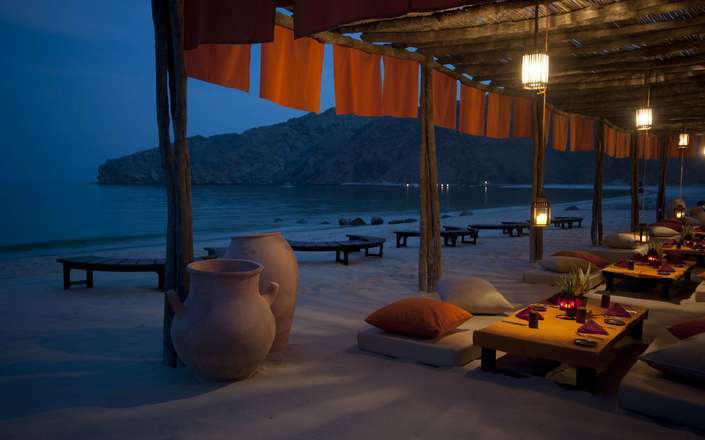 Dining is a highlight at Zighy Bay where three memorable dining choices are available as well as two bars. 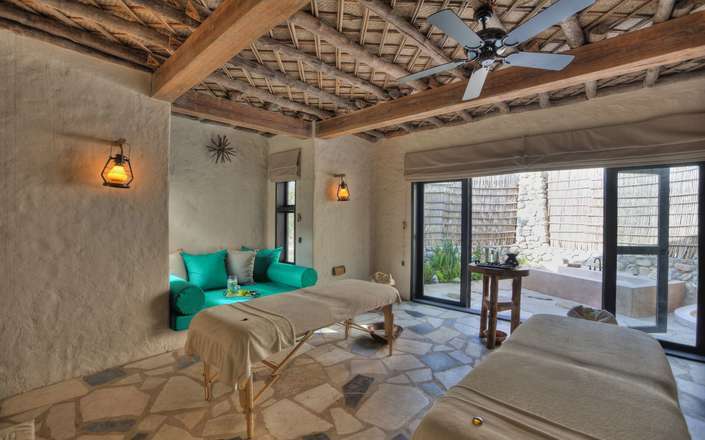 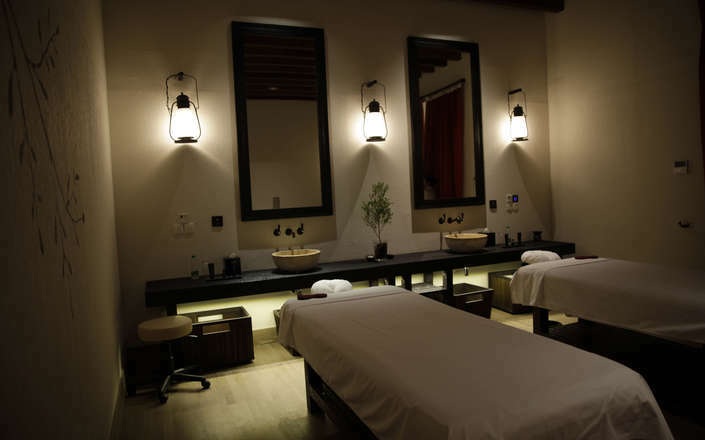 The spa’s wide-ranging menu of regional and Six Senses signature treatments focuses on holistic and pampering therapies using only natural products and features two Arabian Hammams. 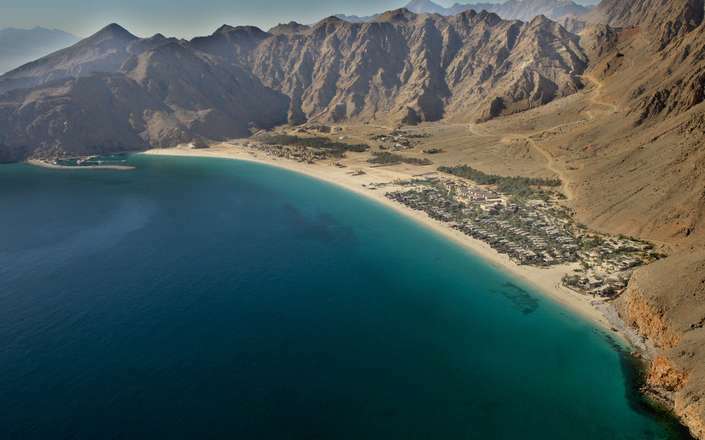 A fully equipped gym, large central swimming pool, exclusive Zighy Souk, and non-waterised watersports are also available. 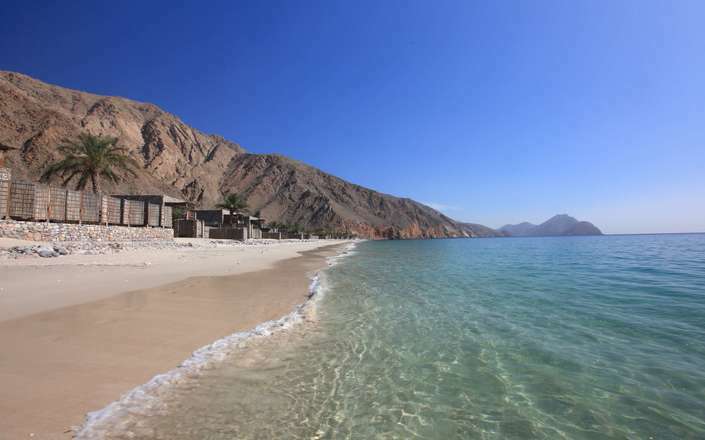 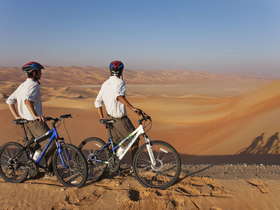 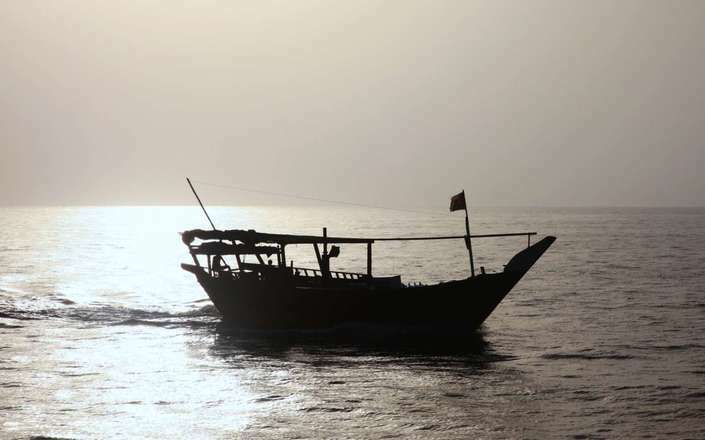 Should you wish to explore further afield while at Zighy Bay it is hard to better the experience of a coastal dhow cruise exploring the Musandam Peninsula’s magnificent scenery.